Howe's side go into the game at St James' Park as slight favourites, but one thing that will not be on Howe's mind when he enters the dugout on Saturday will be his latest award. 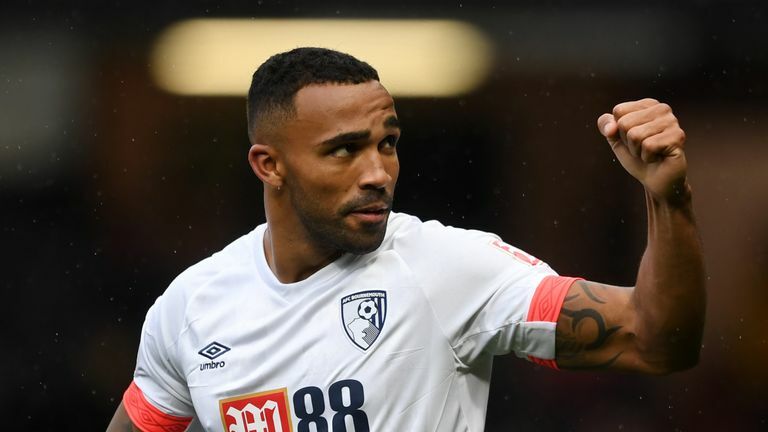 Bournemouth manager Eddie Howe thinks improvement in Callum Wilson's all-round game has led to the forward's England call-up. He said: "It's never an individual award. One person alone does nothing but together with the team of staff and players I have, who have been incredible this season to this point, that's how you achieve things. "It's one point in a season and we have to make sure we focus on the games we have coming up. They are going to be hugely important but it 's a reward for the whole club. "I'm very proud of the team. We know how difficult it is to consistently get positive results at this level. The challenge you face from other teams is very strong." 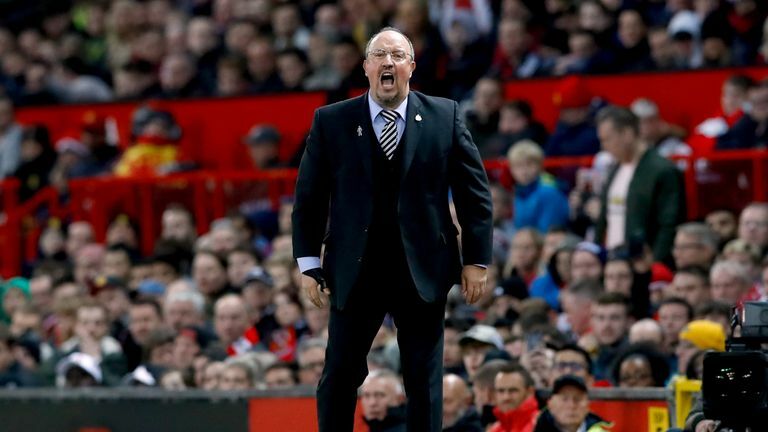 Newcastle manager Rafael Benitez says last week's win was just one step and that his team will only start running if they claim more victories. He said: "It is important for us to remember that we had chances against Manchester United and Brighton, but didn't take them. We had fewer chances against Watford, but scored. "We have been quite consistent in terms of the balance between attacking and defending, we just have to improve in the final third. "After an important win, everyone is a bit happier. Hopefully, we can carry on with the same feeling after the next game." The Norway international has missed the Cherries' last three matches due to an ankle injury but has returned to training this week. Lascelles (shoulder), Shelvey (muscle injury) and Muto (calf) all left the pitch during last weekend's 1-0 win over Watford and although Lascelles has done some light training, the other two have not and all three are major doubts. Newcastle have lost both of their Premier League matches against Bournemouth at St. James' Park - their last home league win against the Cherries was in February 1990 in a second-tier match. 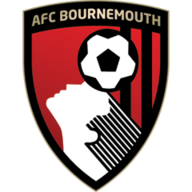 Bournemouth's two away Premier League wins against Newcastle are their joint-most against a single opponent - they've also won two against Chelsea, Stoke City and West Ham United. 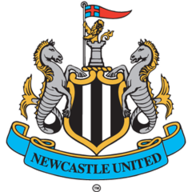 Newcastle have only lost their first three home top-flight meetings against one other opponent - rivals Sunderland won their first four such visits to Newcastle between April 1899 and September 1901. A league-high share 57% of Newcastle's Premier League goals this season have been headers. Only Harry Kane (5) has scored more away goals than Bournemouth's Callum Wilson in the Premier League this season (4). Bournemouth's Callum Wilson has been involved in 10 goals in 11 Premier League games this season (6 goals, 4 assists) - as many as he was in 28 games in the competition last season (8 goals, 2 assists).